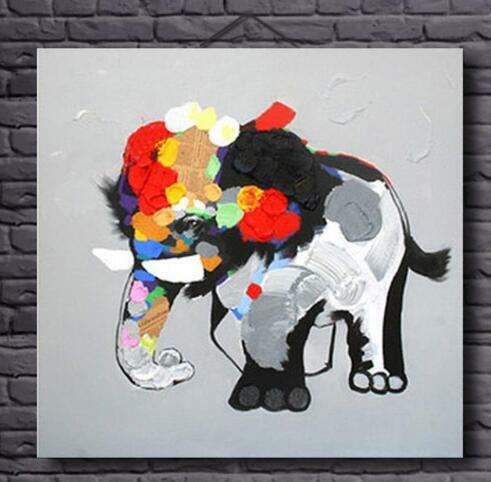 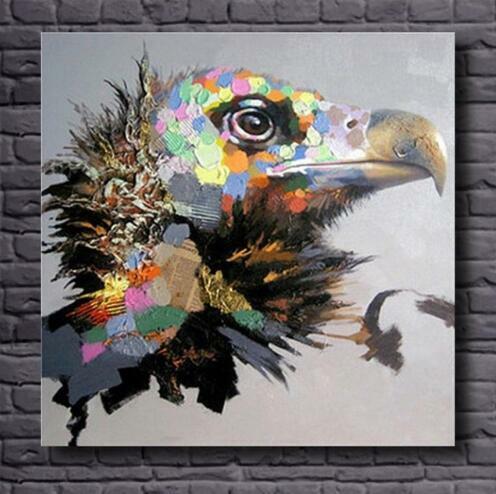 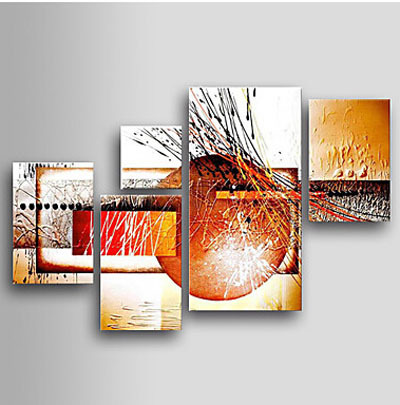 Modern canvas wall art Our modern canvas wall art will decorate the walls of your home in a unique way. 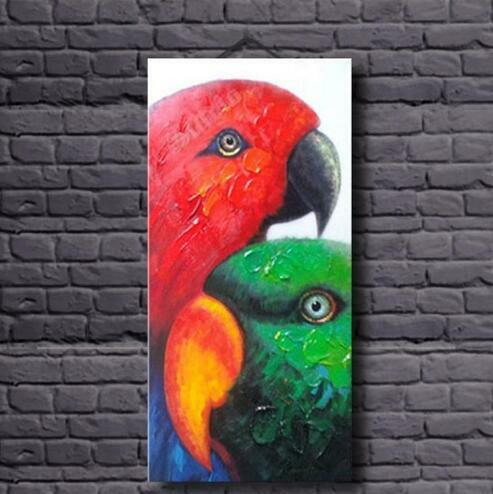 Our oil paintings from this category are full of emotions , not only show artists the physical characteristics of the given person with great precision but also - what is most important - using different hues, they portray his or her character. 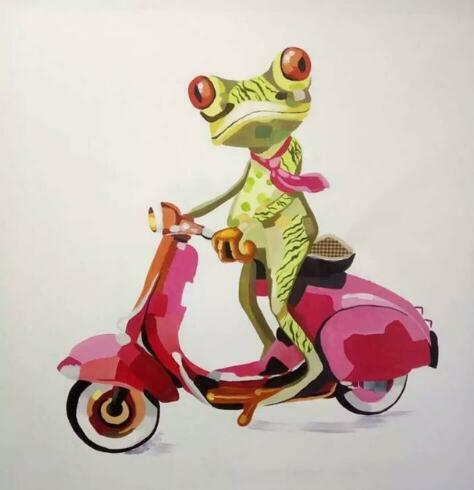 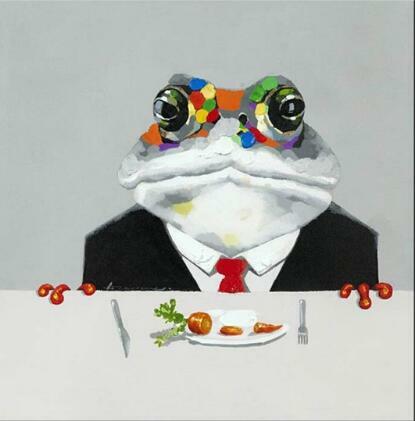 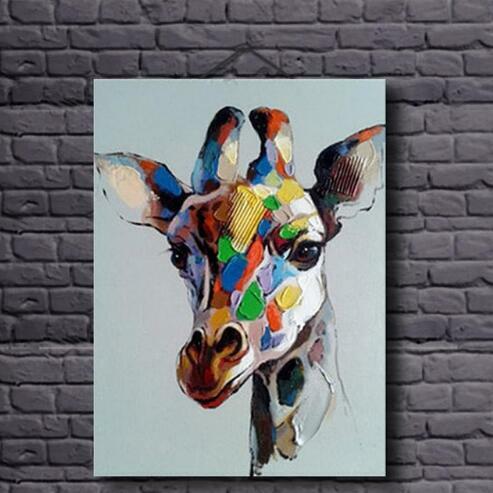 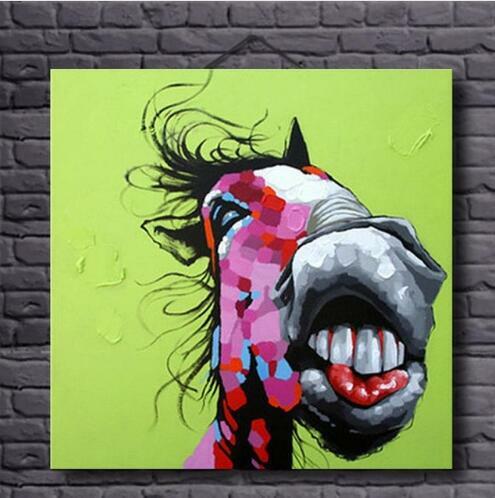 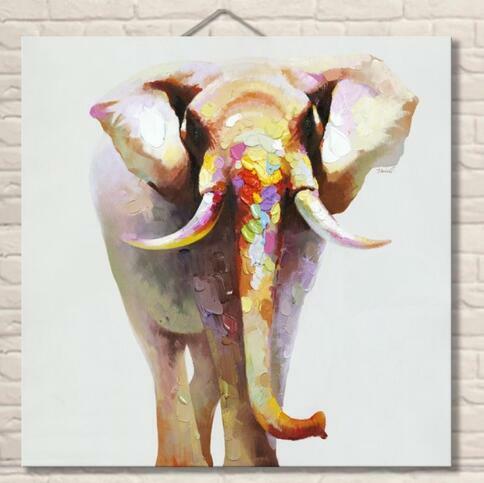 A huge advantage of this category is its diversity in terms of colors and style, you will find here oil painting kept in one tone color and as well as funny, full of expression,multicolored motifs. 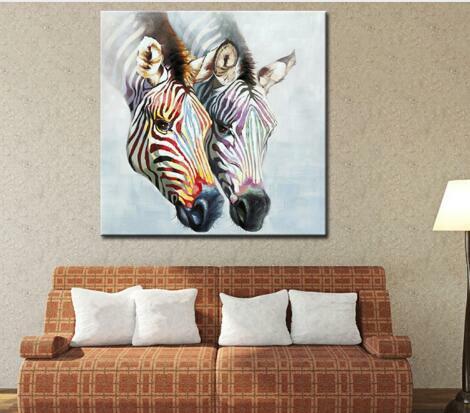 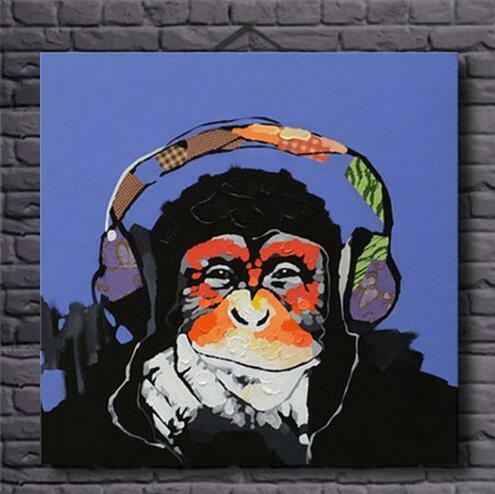 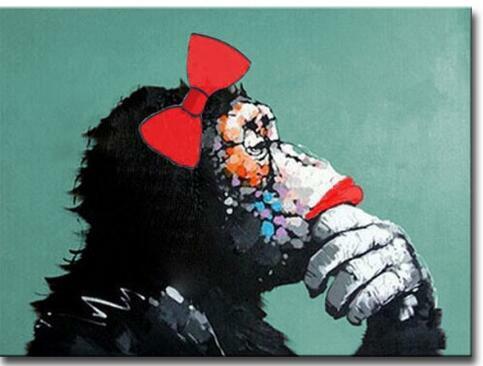 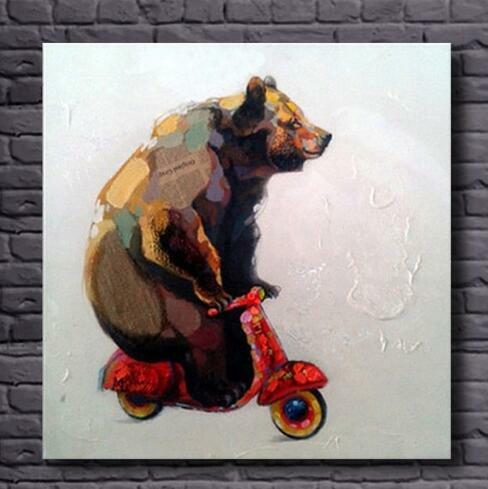 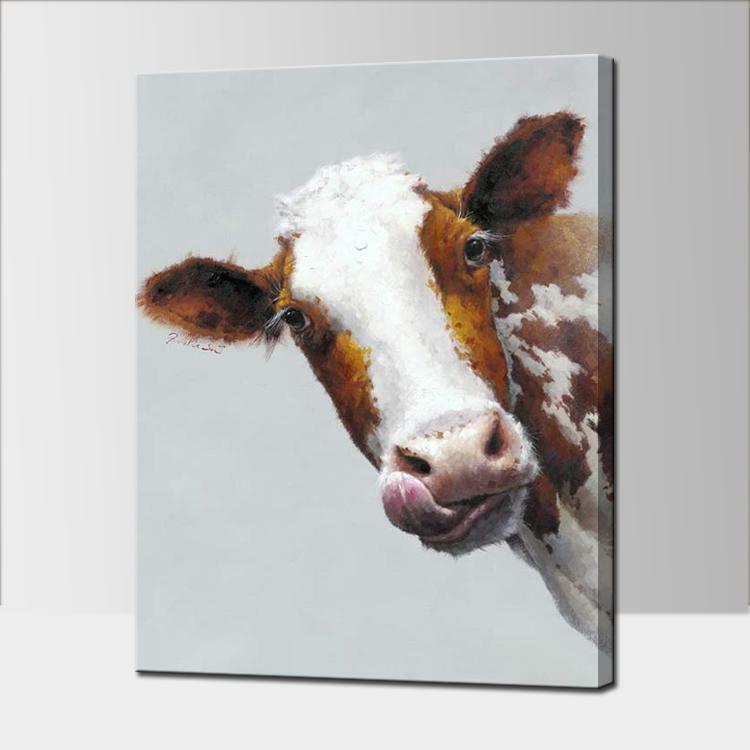 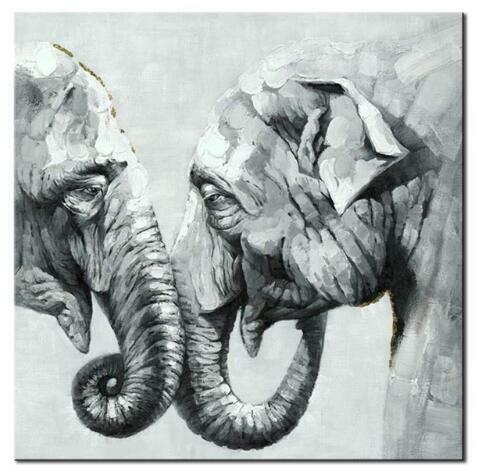 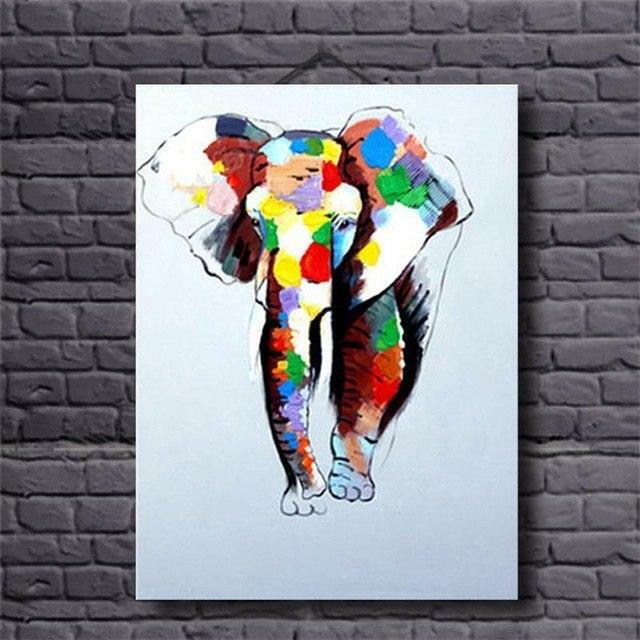 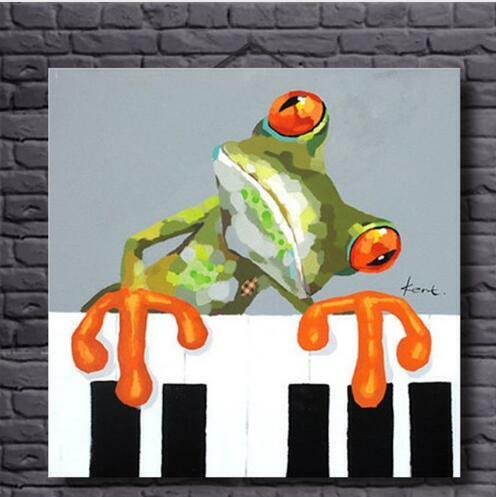 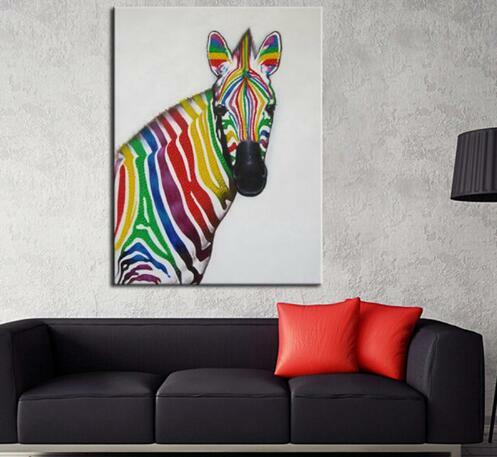 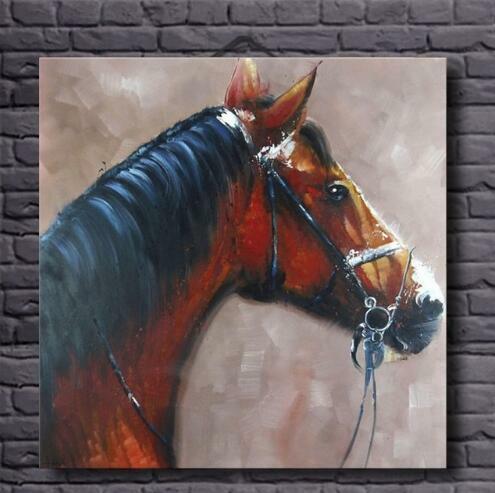 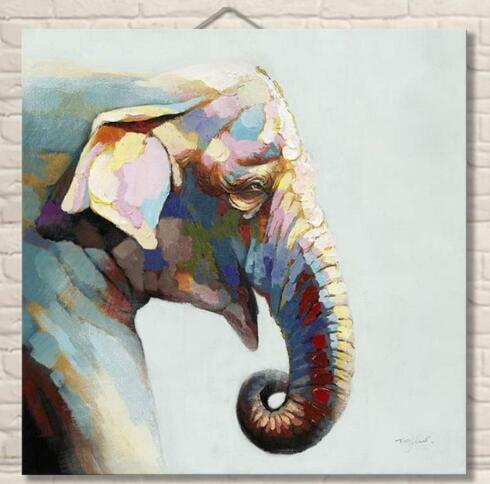 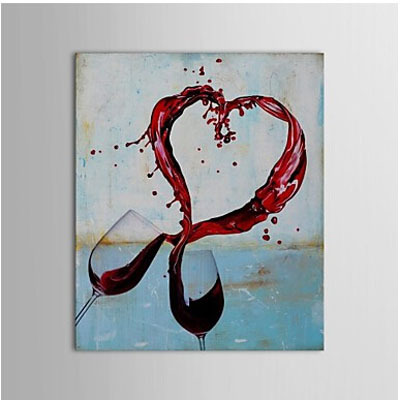 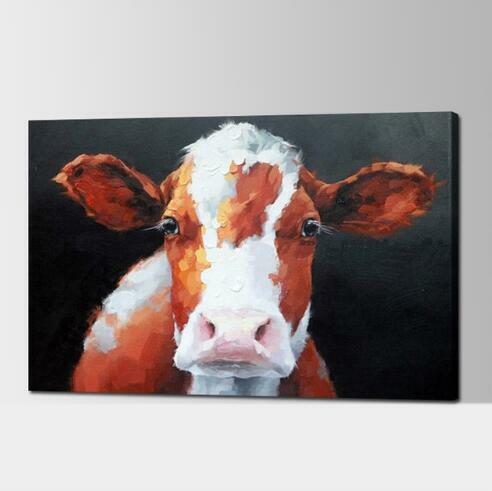 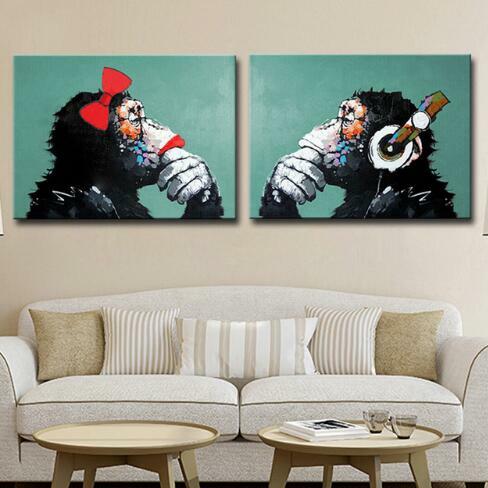 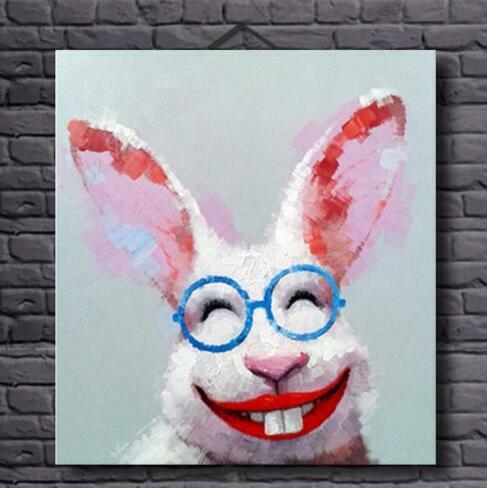 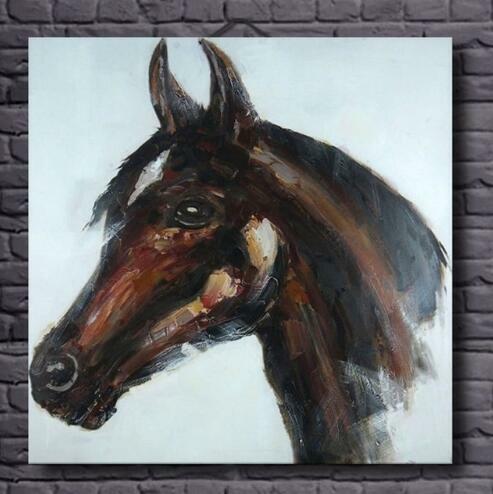 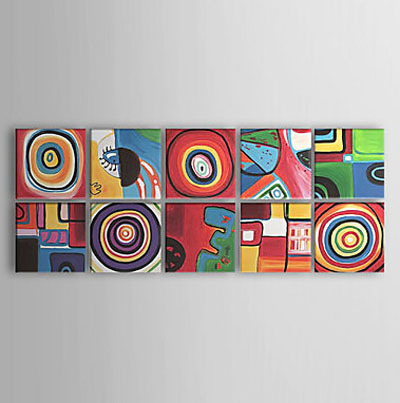 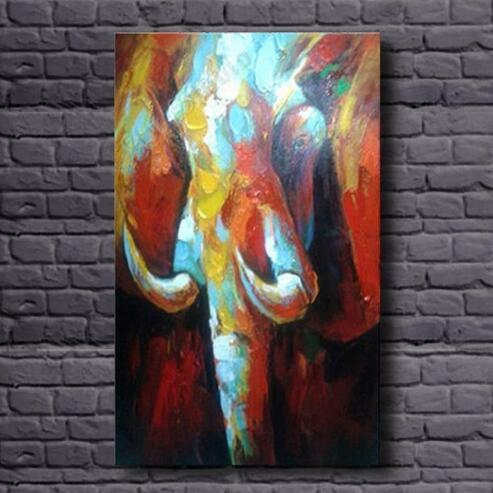 Order hand-painted canvas art for a wall decor.